We source and supply used recondition and also unused parts sourced from ships which are dismantled at ship breaking yards. 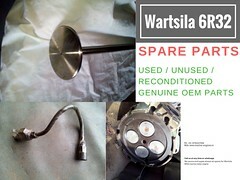 These parts are genuine OEM parts which are exact match to Wartsila Vasa 6R32 Engine and generators. 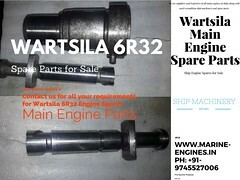 Other than these parts we also supply other major spares for Wartsila Vasa 6R32 motor. 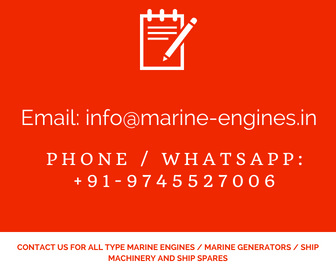 Contact us with details of your requirement and we will do our best to complete all your Wartsila Engine spare parts requirements. 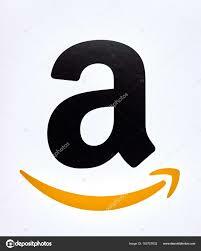 Interested buyers / customers do contact us for price and shipping terms along with availability in stock.